Spartan is comprised of World Class Athletes. One thing that separates Spartan Inc. from all other mud runs, is the fact that we time our racers. The company is all about self-improvement, but that doesn’t mean we don’t value winning. 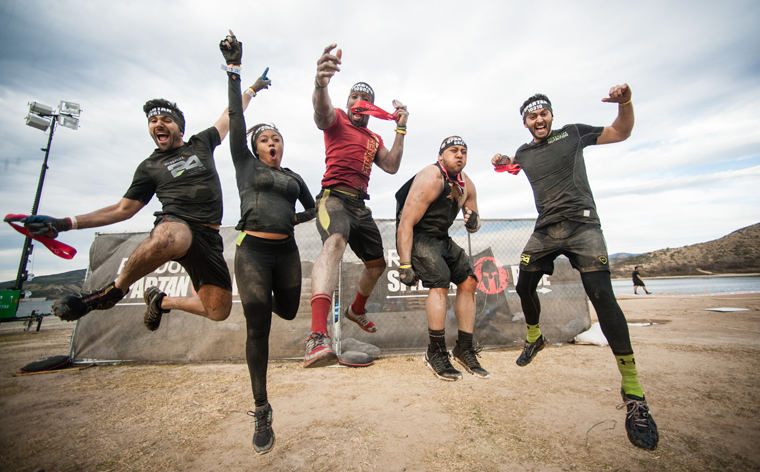 After each Spartan Race you will be given a point score that is calculated based on your performance against the winner’s time in your gender and age group placement. Your score is then added to 3 main series so you can compare how you stack amongst other Spartans: World Series, Asian Series, and China National Series.